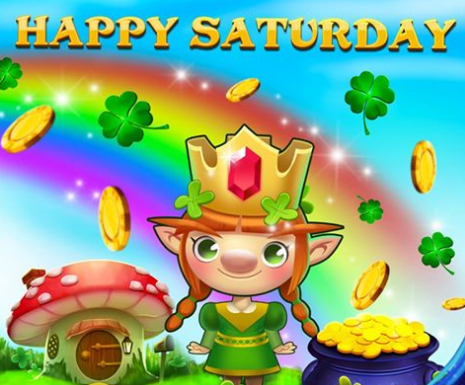 Today’s Big Fish Casino freebie is 50,000 free chips. Expires March 16, 2019 at 11:59pm Pacific. Hey I hope I did everything right thanks for everything!